The “End of the world cinema” got international attention after the publication of well-known photographer Kaupo Kikkas. 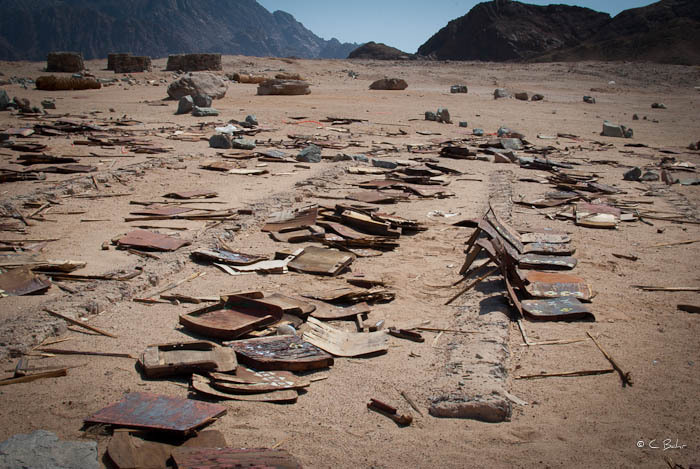 Now, a few months later the next hype is on the destruction of the cinema, “the end of the world cinema got destroyed”. The cinema was a dream of long time Sharmer Diynn Eadel A. 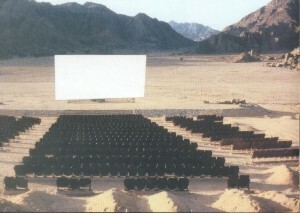 Many years of struggle with officials and legal issues made it finally possible to open “The Seventh Art Cinema” on 6 October 2000 under the hospice of the Governor of South Sinai. Lots of hardship and the dream would come true… But also this evening had new obstacles. A beautiful evening which started mystically with a story teller from Cairo ended up in a disaster. The buffet was served and one could feel lots of running around. There it was, a problem with the generator and therewith no power. 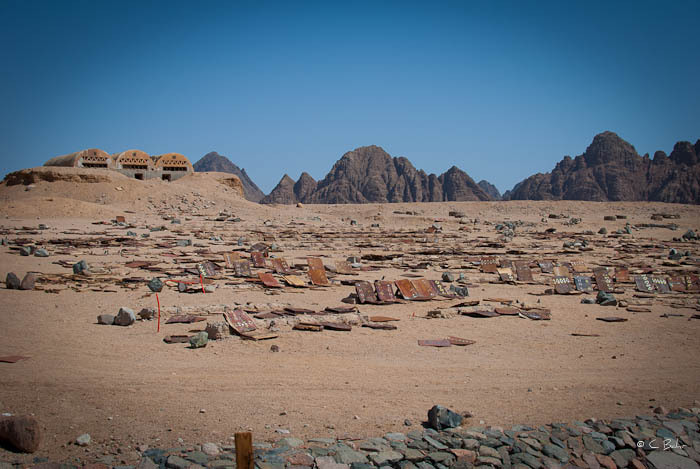 No film was shown that evening and never after … The story tells that a Sharm business-man was so upset about the opening that he paid people to destroy that evening. Almost 14 years later the photos of Kaupo Kikkas brought finally some appreciation to this, as he called it “End of the World Cinema”. The photos spread all around the world being published in major newspapers but also in all kind of blogs. The world was talking about the cinema. A few weeks later another news sparkled outrage, the cinema was all destroyed. 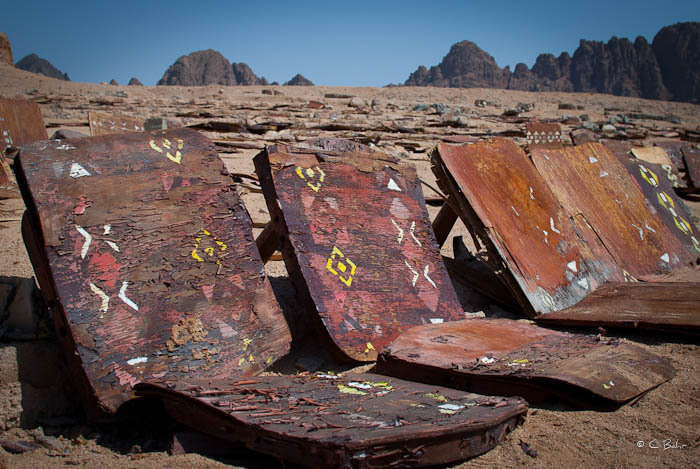 The most probable reason for removing all steal bars is that the Bedouins sold them to make some money during these hard times. A pity though that the appreciation for this magic place was not there. … and only the wood is left. I DID MY JOB and I DID MY DREAM. I had dream .. And did everything to realize this dream..With dogs barking, wolves howling and with passion ..
Fighting for my dream for years ! We Dared to dream and dared to stand out. “The Cinema At The End Of The World”.